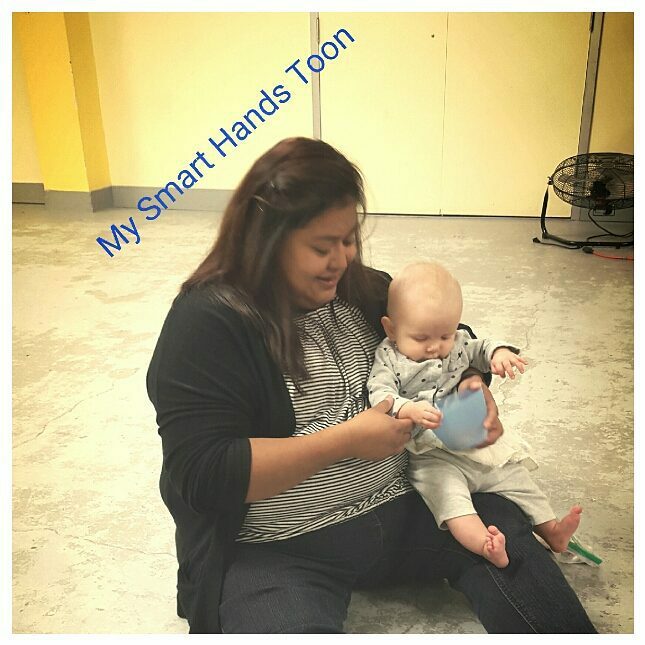 Little Hands & Me Parenting Network now offers sensory based learning classes for mom and tots in Saskatoon, Saskatchewan. These sensory based learning classes are one of a kind and are meant for babies over the age of 10 months. 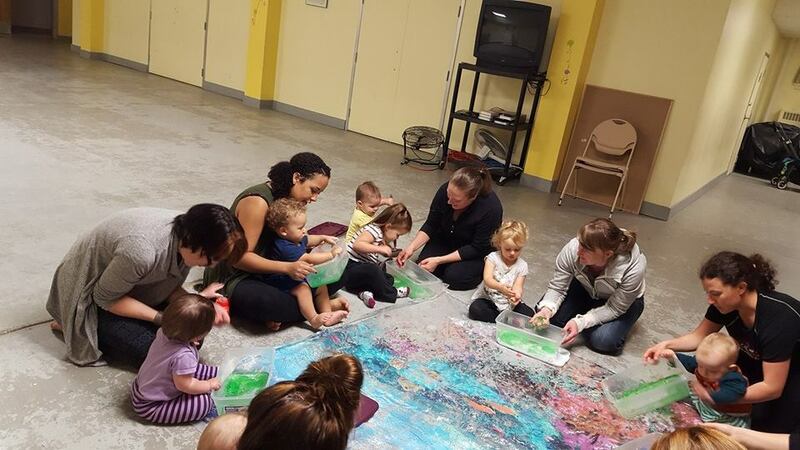 We offer two multi-sensory programs: Tiny Tots Sensory and Messy Makers. In each class, children will explore their world through various modes of learning. There are take home activities in both levels to bring the learning and fun home. I’m looking for a class for my son who is 17months old. I’ve heard from a friend this class was a good one. Amy info would be great. Yes, the two sensory based learning classes would be very appropriate for your child! In these classes, we explore, play and learn with our littles with carefully planned activities! Please contact me if you have additional questions!